The Rombo district is located in the east of Kilimanjaro, near the border with Kenya. There are countless villages in Rombo, one of them is Leto. Like almost everywhere else in this barren region, the inhabitants had no access to clean drinking water. 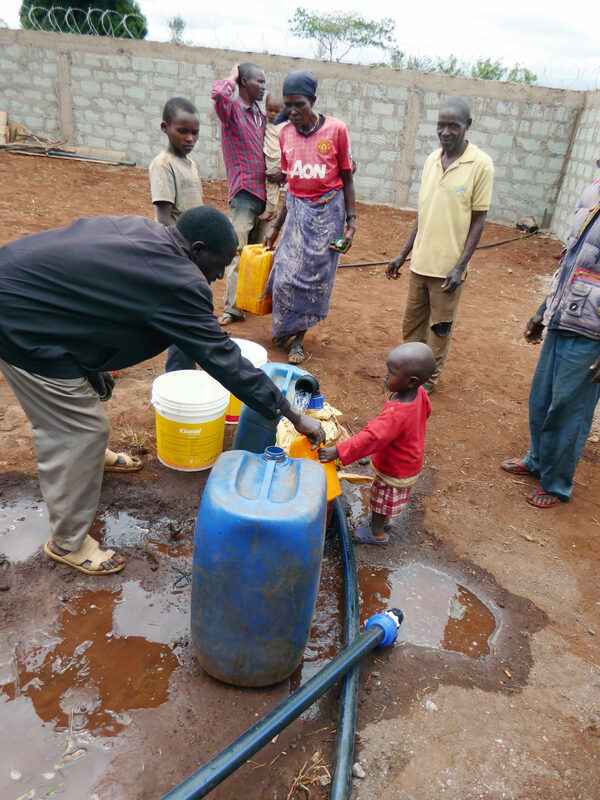 They had to walk up to eight kilometers and cross the border with Kenya to supply themselves with water. The large-scale project “Rombo 1” was launched 2014 with our first on-site inspection. 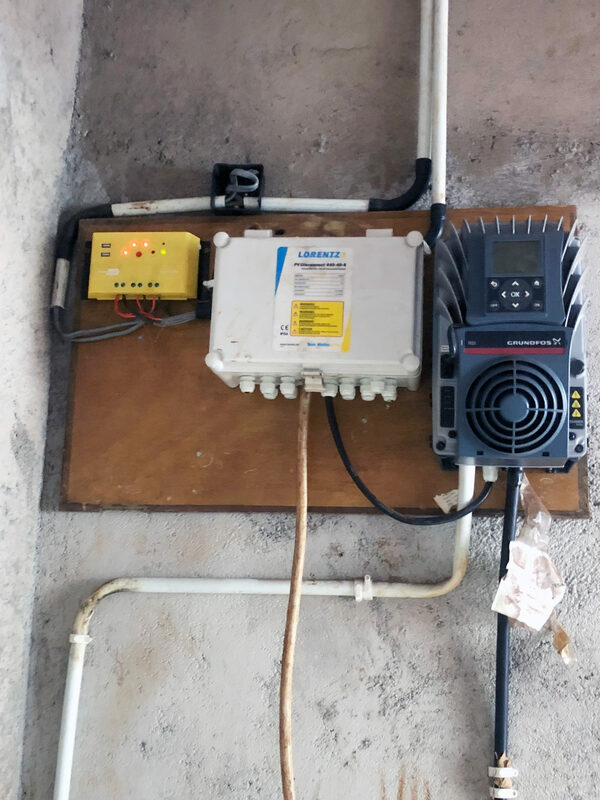 The goal of this project was to supply drinking water by repairing an existing borehole (no treatment was required), to install a solar power system with pump, tanks, a pipe system to the five water kiosks (distribution stations) and the construction of a corner shop. A corner shop is basically a small store with the possibility to charge a debit card to buy water. 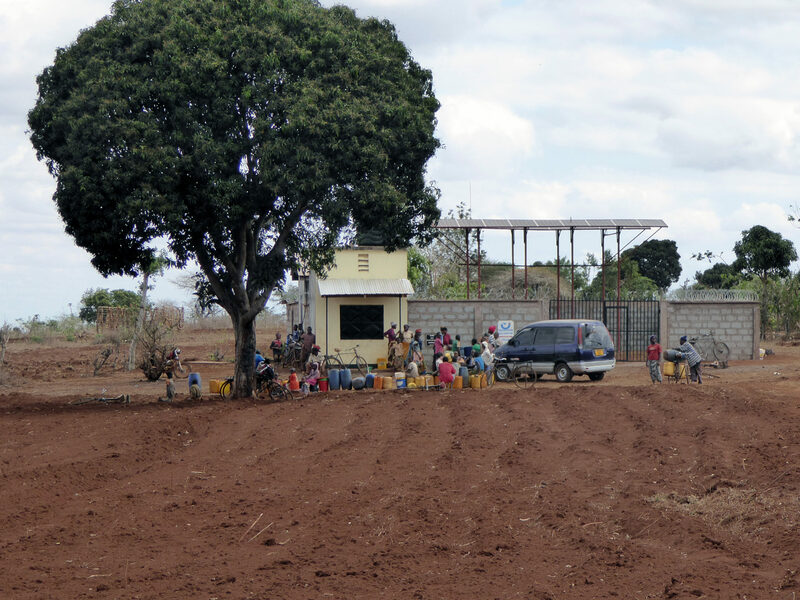 In Tanzania, it is common practice to obtain water in this way. 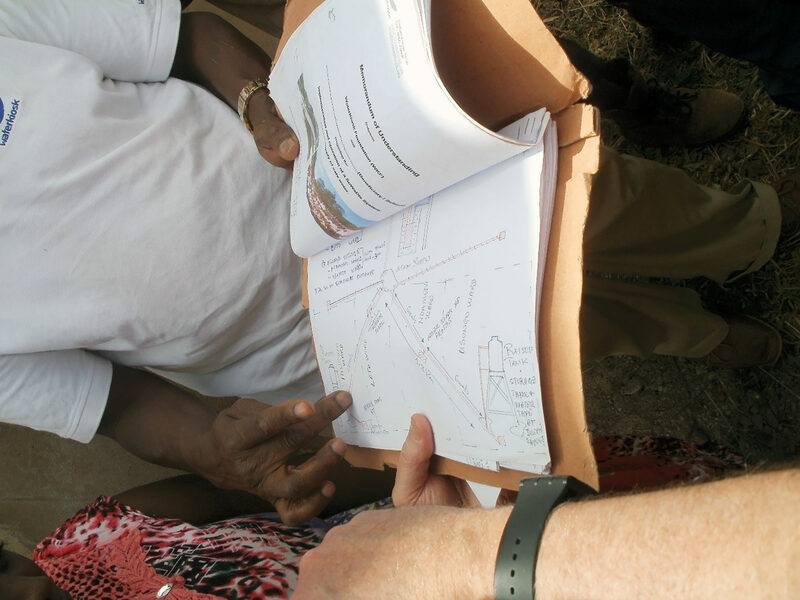 In Leto, 5,000 children and adults can now drink clean water at any time. This substantially improves their living conditions. As we always involve the local population in our projects, the excavation work was carried out entirely by the village community. The rest of the work was carried out in cooperation with the waterkiosk team on site. The proceeds from the sale of water are used for maintenance and service work. To this end, we have concluded a maintenance contract with the village administration. The function and water quality of our facilities are checked twice or three times a year. These regular checks are extremely important, as the material is subject to heavy wear and will stop functioning after just a few years without the appropriate maintenance. This large-scale project cost around CHF 40,000 and was financed by a private donor. On 9 November 2017, the facility was formally put into operation. At this very moment, green light was given for the launch of “Rombo 2”. 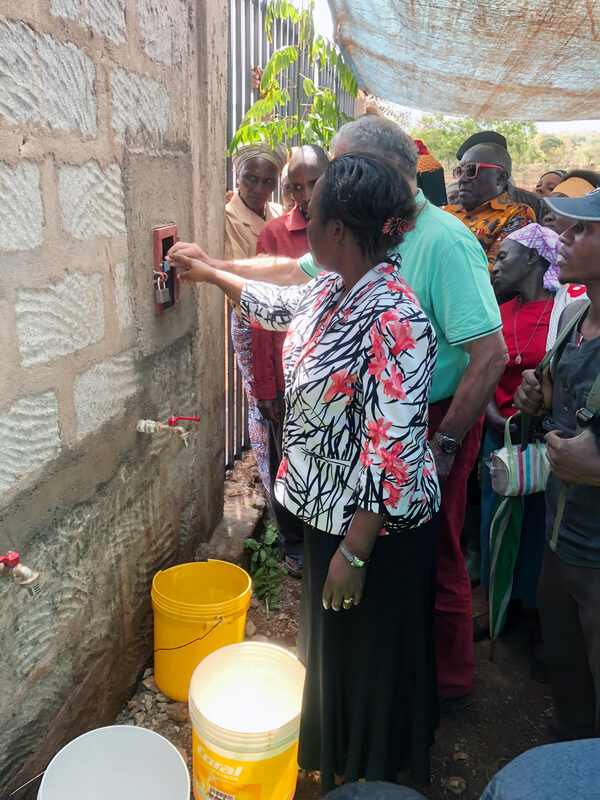 This project is being implemented in the neighbouring municipality and includes two boreholes, a storage station and a pipeline system to six water kiosks (distribution stations). It will benefit up to 6,000 people. “Rombo 2” starts in April 2018.
waterkiosk: What do you remember from your very first volunteer assignment when you traveled to Tanzania? Thomas: In Tanzania, every day brings something unexpected, be it a blocked road that denies access to a project, or a complete overhaul of the daily schedule announced in the morning at departure. You learn quickly that flexibility is a virtue! I was very impressed by the variety and strong contrasts the country has to offer. 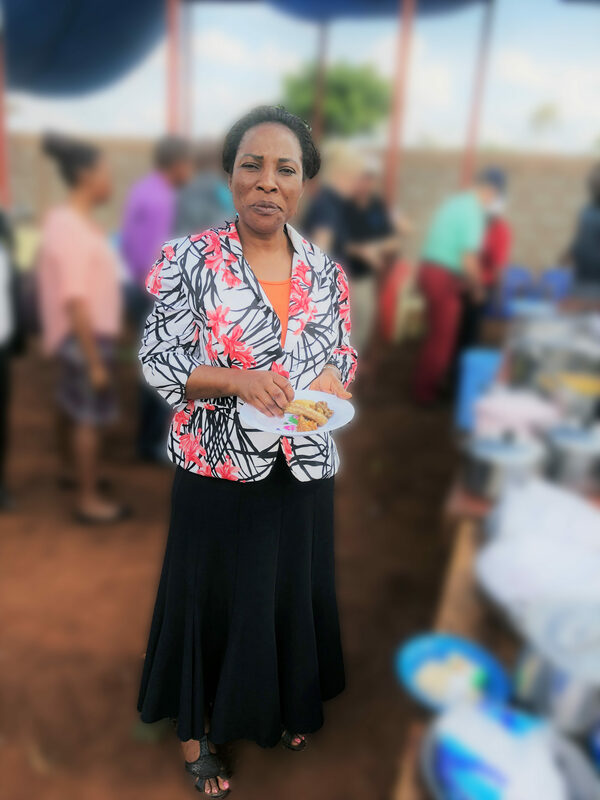 The landscape ranges from green and almost idyllic landscapes at the foot of the Kilimanjaro, to agricultural areas of reddish-brown soil and arid, stony and water-poor areas. Nevertheless, despite the challenge of mastering a difficult life, you can feel the joy of living, often paired with a healthy portion of humor. waterkiosk: What tasks were you assigned as a waterkiosk volunteer? 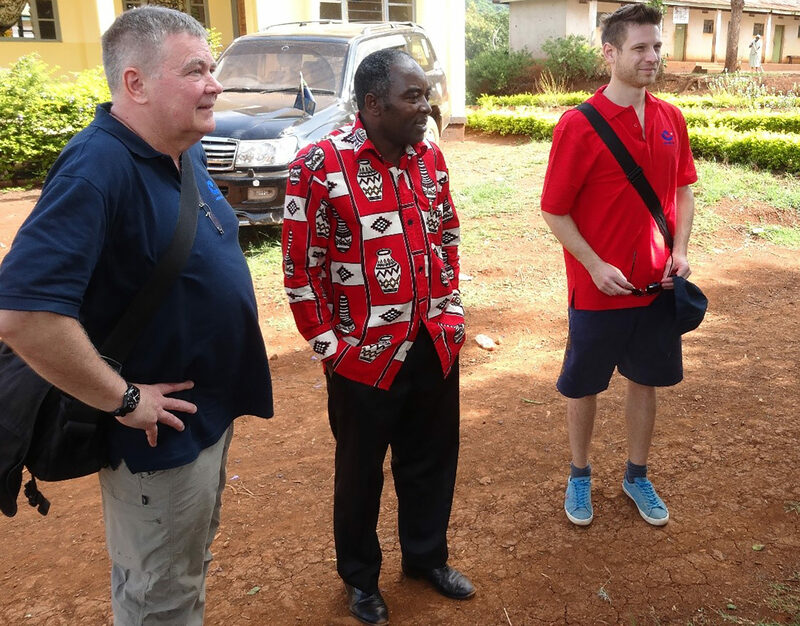 Thomas: Together with Philippe (Crevoiserat, responsible for projects), i visited various schools, hospitals and villages. When working on new projects, we looked at possible solutions, and in the case of existing projects, we checked whether the facilities functioned properly. waterkiosk: Could you give us an example of a project? Thomas: What impressed me the most was the Ngorika village project. 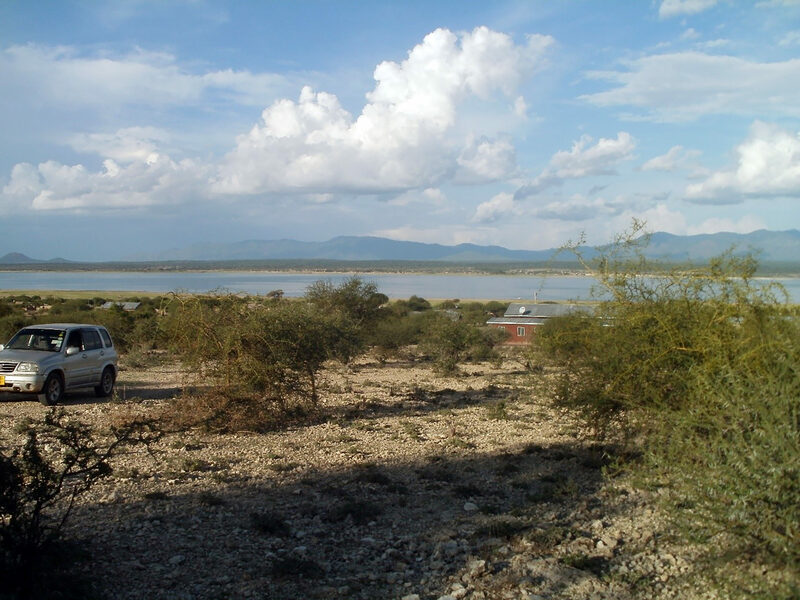 Ngorika is located at the Nyumba Ya Mungu reservoir. The reservoir is used for irrigation and power generation. Unfortunately, the water is not drinkable, and diseases such as typhoid or cholera are common. In in the future, the water from the reservoir will be pumped up the slope. It will be cleaned and distributed using a SuMeWa system. Although I had already seen and experienced quite a bit in the previous days, the poor living conditions in this area left a lasting impression. waterkiosk: Do you have any tips for people who would also like to do volunteer work? Thomas: Be open and have a real interest in the different topics. Volunteering is not a holiday, the trips are uncomfortable, and the days are long. But the many positive impressions compensate for any hardships.